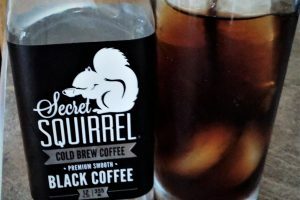 After testing several variations of making cold brew coffee, it turns out the simplest one is my favorite. 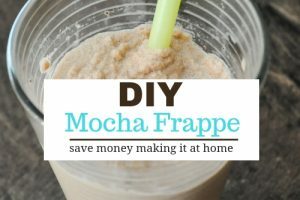 All you need is coffee, water, coffee filters, and a mason jar and I’ll bet you have all 4 in your house already. 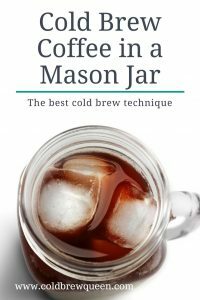 Making coffee in a mason jar is as simple as it gets. You put coffee grounds in the jar, fill it with water, put a lid on it, and let it sit on your counter for 12-24 hours. 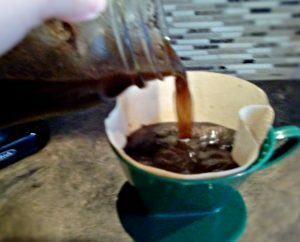 At the end of the brew time, strain the mixture through a coffee filter (or coffee bag) and enjoy. 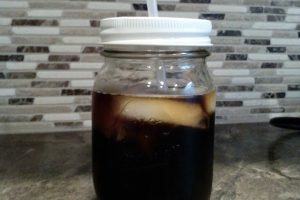 Another factor is mason jars can withstand heat. Now, you may say why is that important? 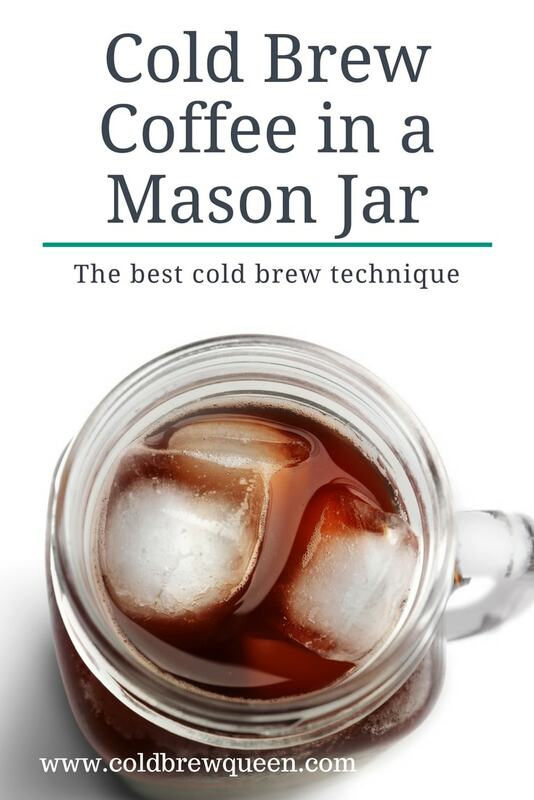 Because mason jars can be washed in the dishwasher. This means your container is sanitized with pretty hot water in between uses. 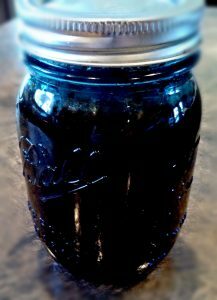 Remember, with cold brew we are letting water sit on the counter for up to 24 hours. Nasty things can grow in water. The good news is to grow, they need to be introduced to the system first. 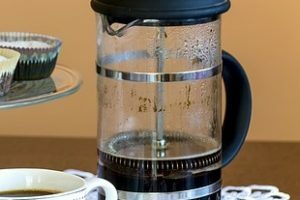 Using very clean equipment is one safeguard to keeping your brew safe (brewing in the fridge would be another improvement). 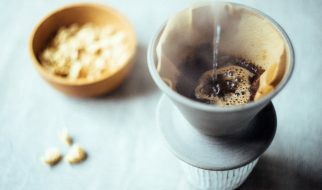 Filter cone for paper filters, a mesh sieve can substitute if you are using a coffee bag. 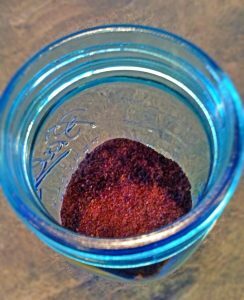 Add 4 c. of water. It will take a little while for the grounds to start absorbing the water. Put the lid on it and let it sit. 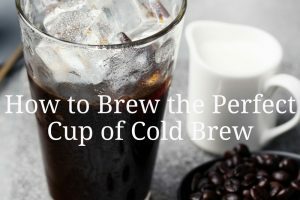 After 30-60 minutes (or whenever your think of it) give it a swirl to make sure all the coffee has been wet thoroughly. Let it sit on the counter for 12-24 hours. 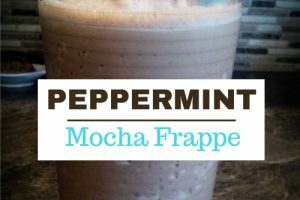 I have experimented with this and usually let it steep for 12 hours on the counter, or for up to 24 hours in the fridge. 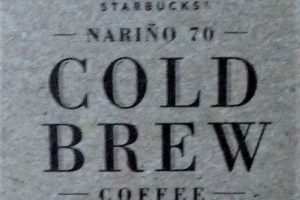 This prevents over-extraction, which can cause bitterness. And that’s it really. 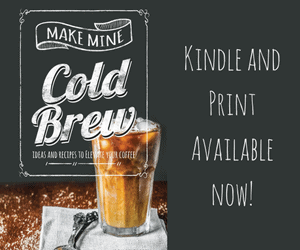 There is no excuse for not making delicious cold brew in your home. 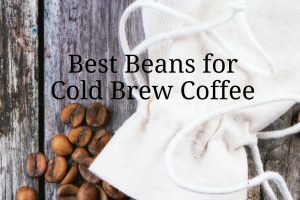 How many coffee trends can you say that about? 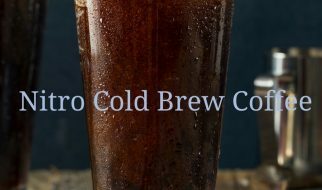 Nitro Cold Brew Coffee–What is it?